I first learned about Prezi several years ago from a fellow event planner. I finally started using the presentation tool last year and absolutely fell in love! 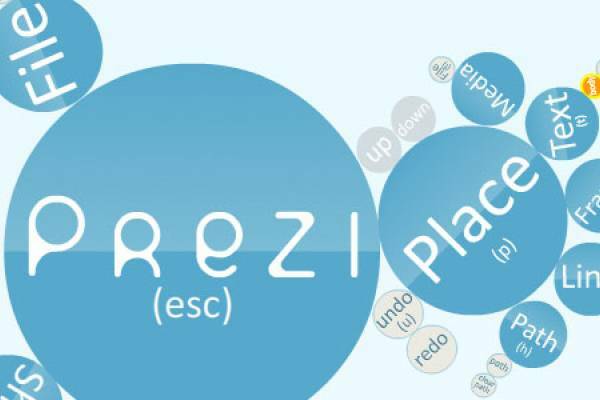 Prezi is a cloud-based presentation software that opens up a new world between whiteboards and slides. The zoomable canvas makes it fun to explore ideas and the connections between them. The result: visually captivating presentations that lead your audience down a path of visual discovery. If you are a visual person or have a photographic memory, this is a must-have tool! It works great with iPad and can translate well unto large format projection screens at live events. Check it out at www.prezi.com.